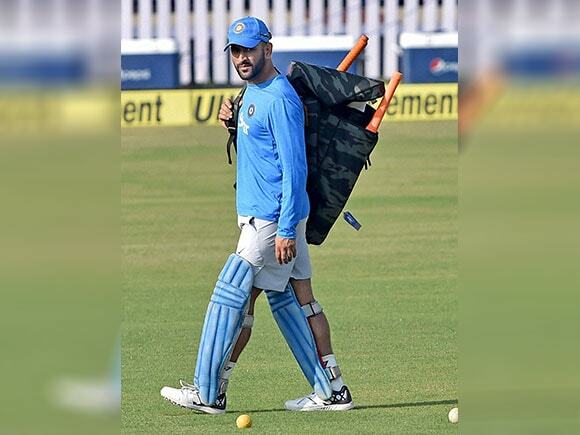 The BCCI did not immediately name a successor for the matches against England, though Virat Kohli, who leads India in Test cricket, is the frontrunner for the job. 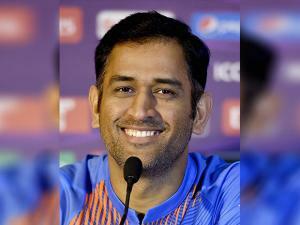 Dhoni had given up the Test captaincy in December 2014, when he retired from the format after the Melbourne Test. 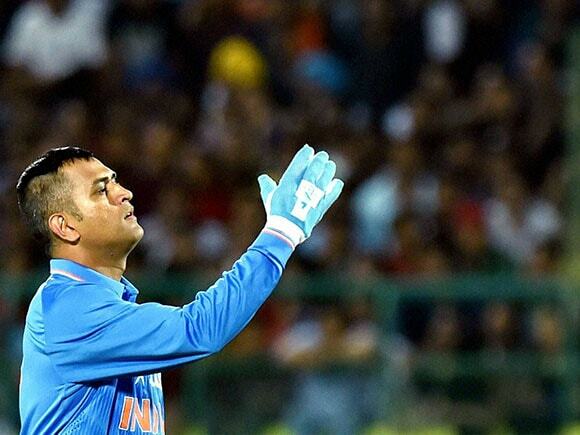 Dhoni captained India in 199 ODIs, of which he won 110 and lost 74. He was India's most successful captain, leading the team to victory in the 2007 World T20 in South Africa, the 2011 World Cup in India, and the 2013 Champions Trophy in England.